The 4th of July is one of the most fun holidays to celebrate with family and friends. The weather is beautiful, the kids are out of school, and the food is always amazing. Whether your family is cooking up barbecue ribs, hot wings, hamburgers, hot dogs, or a little bit of everything, there’s bound to be a plethora of side dishes as company. 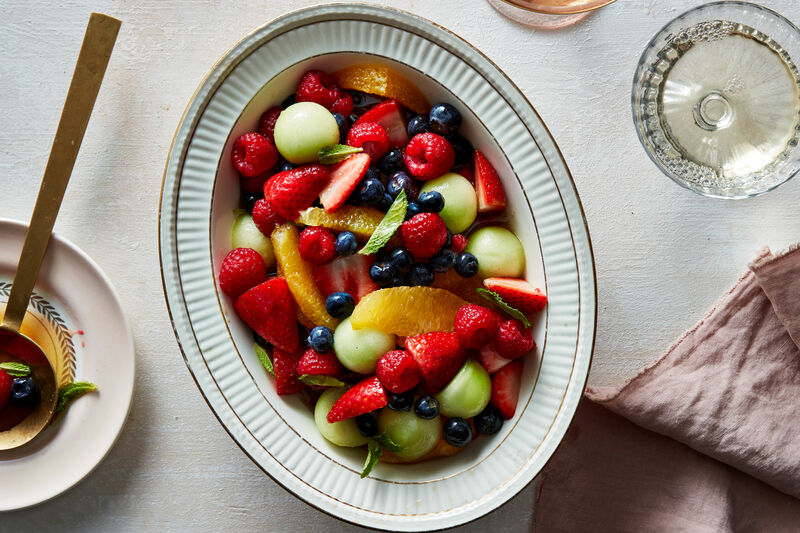 These 4th of July sides are the quickest way to fill that sidebar. 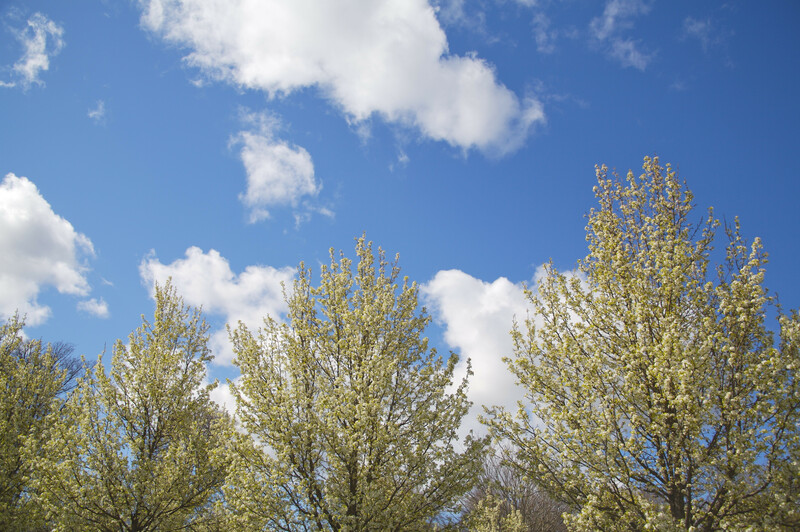 If you’re looking for simple ideas , try out some of our fresh summer salad recipes or go classic with a quick mac and cheese or slaw recipe. If you need a last-minute recipe to add to the lineup, these dishes won’t make you late to the party. You’ve got the grill fired up and the drinks on ice, but if you need one more dish to put on the table, these are the easiest ones around. This light, bright salad is refreshing with hints of fresh mint. Add the dressing just before serving so the watermelon and cucumbers won’t water down the vinaigrette. This five-minute recipe is the definition of a quick side dish. Thanks to a quick pickle with vinegar, water, sugar, mustard seeds, and salt, it’s got that just-right tanginess. Remember three-bean salad? In this recipe, it meets up with a cookout staple, pasta salad, for a new side dish no one will see coming. Kids will love this quick mac and cheese recipe for its traditional cheesiness, and adults will love the tomato topping. 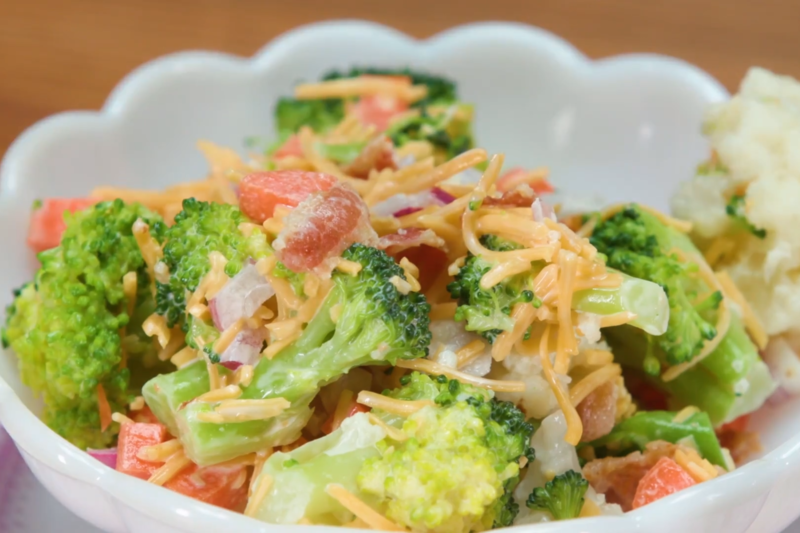 This colorful salad is actually best served at room temperature, rather than chilled, so the cheese can soften a bit. You can reimagine this salad as skewers for quick serving. This go-to egg salad recipe is simple, easy, and classic. Serve atop crusty baguettes, between buttery mini croissants, or on tea sandwiches for easy pick-up options. Traditional corn on the cob gets a Mexican inspired makeover with jalapeno, lime zest, fresh lime juice, and cilantro. This light slaw recipe is comes with a kick from jalapeno and Fresno chiles but sweetens up with fresh pineapple and a hint of honey in the dressing. Watermelon is practically required to be in attendance at 4th of July parties, and this fresh, flavorful salad is a beautiful way to serve it. Bright veggies and Dijon-honey vinaigrette make this 15-minute pasta salad the ideal summer side. This 20-minute recipe is going to be a weeknight staple after it becomes a quick favorite on the 4th of July. Crunchy apples and pecans with shaved Brussels sprouts and parmesan cheese make for a slaw that’s not your average cabbage recipe. Inspired by Mexican-style street corn but easy to eat than straight off the cob, this salad can be served as a side or used as a fresh taco topping. This might be the prettiest potato salad you’ll ever make. Plus, you can make it up to a week in advance and store it in the refrigerator. We love putting Southern twists on recipes, and crispy cornbread is the ideal switch in this Italian recipe. 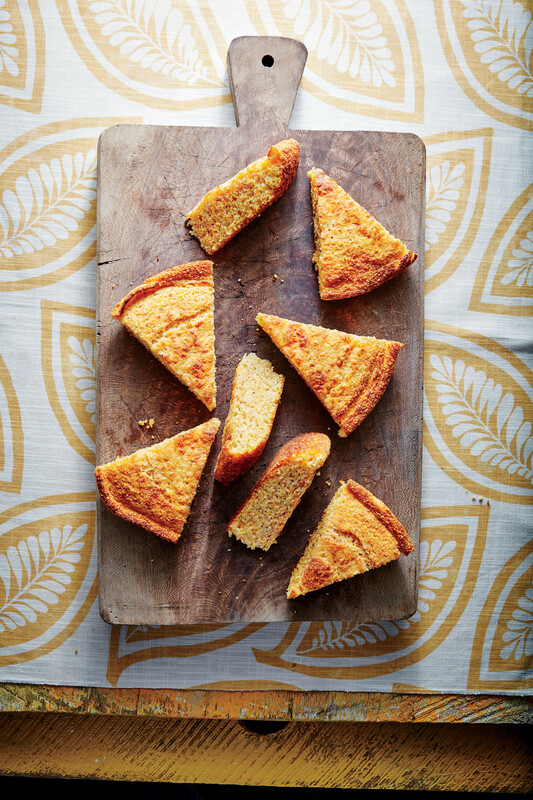 Make it quick with store-bought cornbread, or go all out with homemade. This colorful salad truly showcases season’s best. Our summery Honey Vinaigrette can be used on any salad you throw together, whether a simple green, fruit, or tomato salad. You’ll want to use this simple summer side for the 4th of July and any other opportunities when the grill is ready. This orzo pasta salad is so easy to put together, but the homemade dressing makes all the difference. Even though you’re used to turnip greens that have been slow-cooked with ham hocks, this salad is a delicious way to eat them, especially with homemade Green Goddess Dressing. These fingerling potatoes, topped with bell peppers, Broccolini, and shallots, make serving a breeze.